their three wives who were away for a month’s holiday on board “Waterman”. 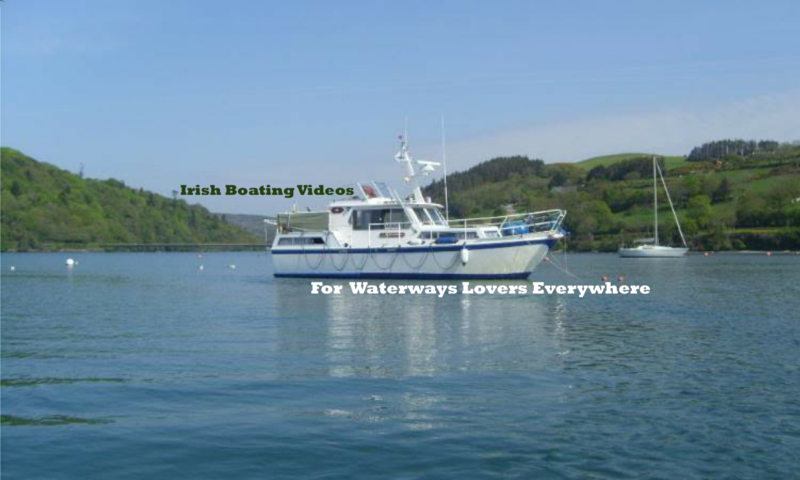 a week and during that week we met up with Kevin & Ellenore on board their boat “Kevell”. , but now everyone is gone and things are a little quieter. We miss the company but we have been busy too. 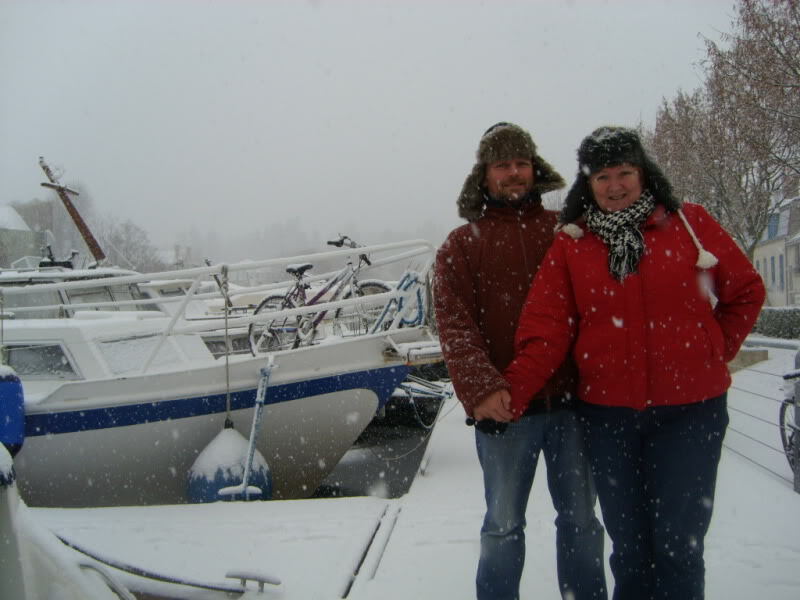 Other boaters who are also living on their boats mentioned how cold it gets in France during the winter. “Have you insulated your boat?” one asked me. Oh insulation, I thought. That would have been a good idea. here then followed the massive job of removing paneling and adding insulation against the bare steel superstructure of the boat. This will be an ongoing project and it will be next summer before it’s done.